John Patrick (JP) is our Lead Field Worker in Ghana. The son of an Anglican priest and a kindergarten teacher, JP grew up witnessing what a life of service looks like. He has a tremendous heart for others as well as a remarkable ability to connect with the rural fishing villages on Lake Volta. 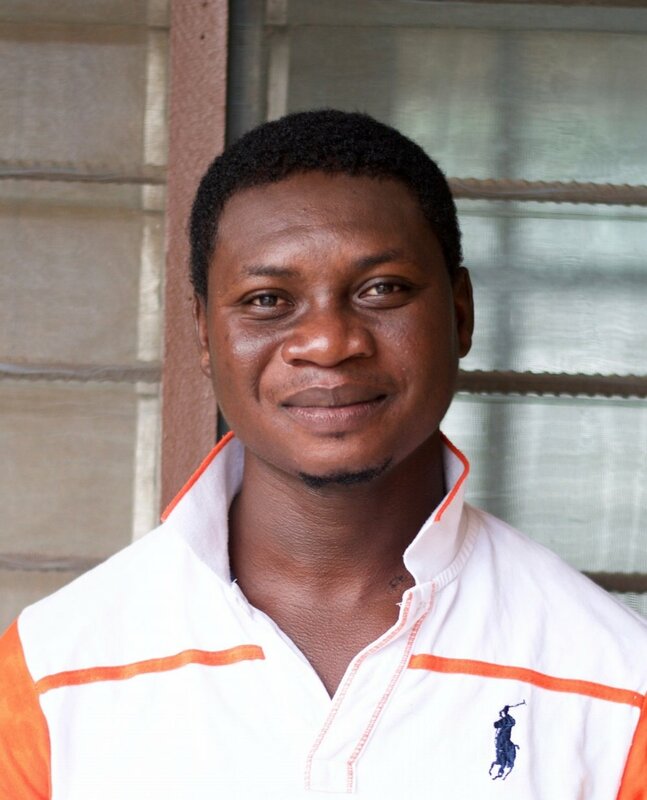 JP graduated from the Tamale Poly-Tech Institute in Ghana with a degree in Management Studies. He also received a minor degree in Micro Finance. He is the vice president of the local Anglican Young People’s Association and enjoys playing soccer, traveling, watching movies, and hanging out with his friends when he’s not working.